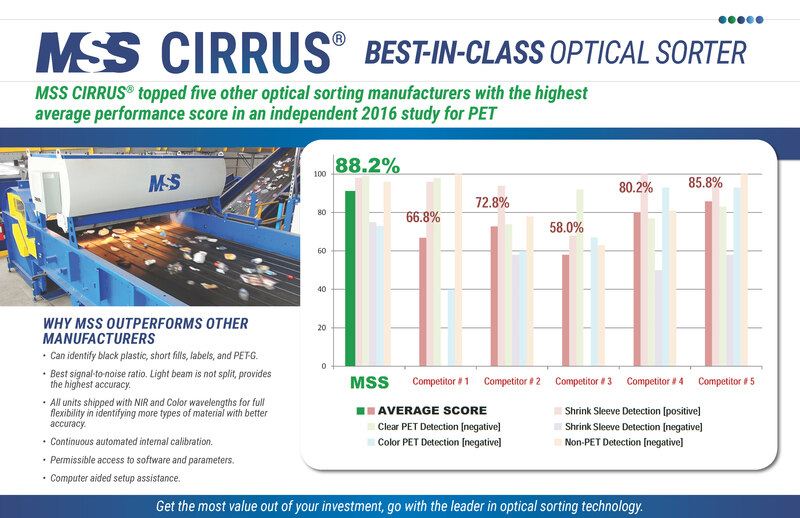 MSS, a division of the CP Group, leads the industry in state-of-the-art optical sorting systems. 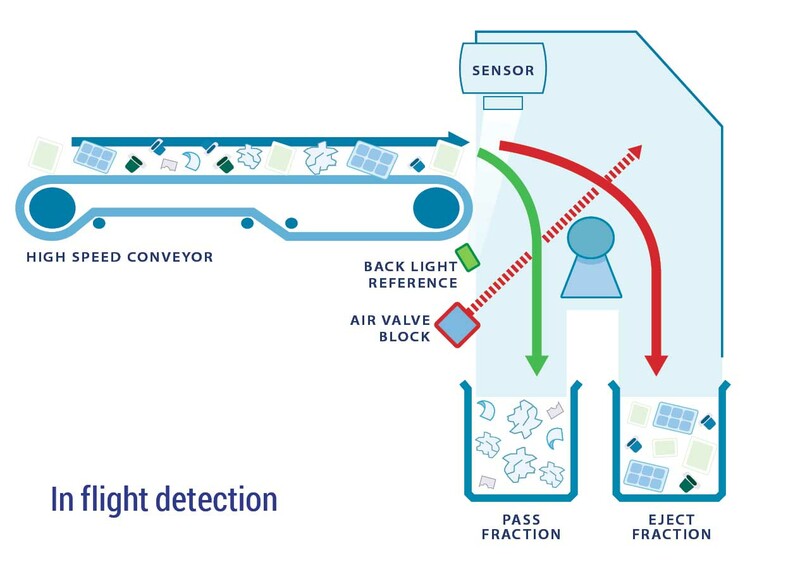 Optical sorters are field-proven to provide efficient and effective automated separation for paper, plastic, metals, glass, wood, E-Scrap, and more.  MSS designs and manufactures the highest quality, fastest optical sorters, which are custom-designed to meet the specific needs of each system. MSS optical sorters can be easily integrated into any existing system. FiberMax™ optical sorter maximizes fiber quality for best marketability to China and other markets while reducing manual sorter headcount. 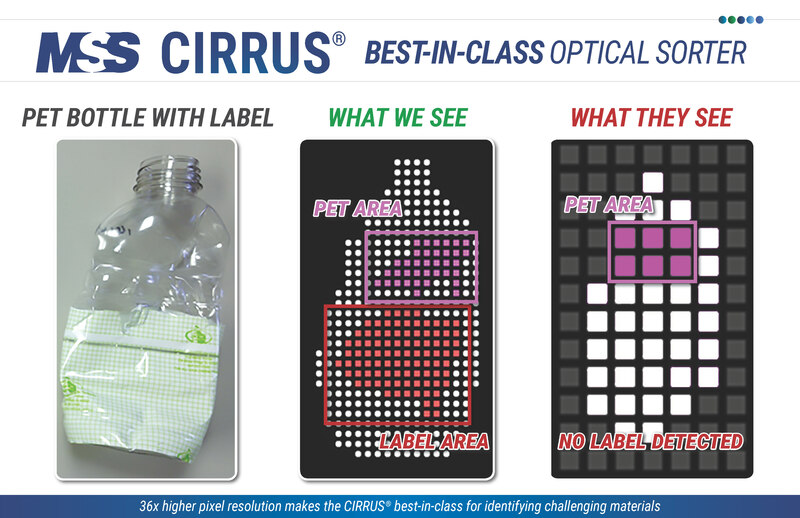 The CIRRUS® PlasticMax™ is the industry’s most efficient optical sorter for containers and plastic recovery. PlasticMax™ accurately identifies and recovers the most challenging material, such as black plastics, short fills, labels, and PET-G. 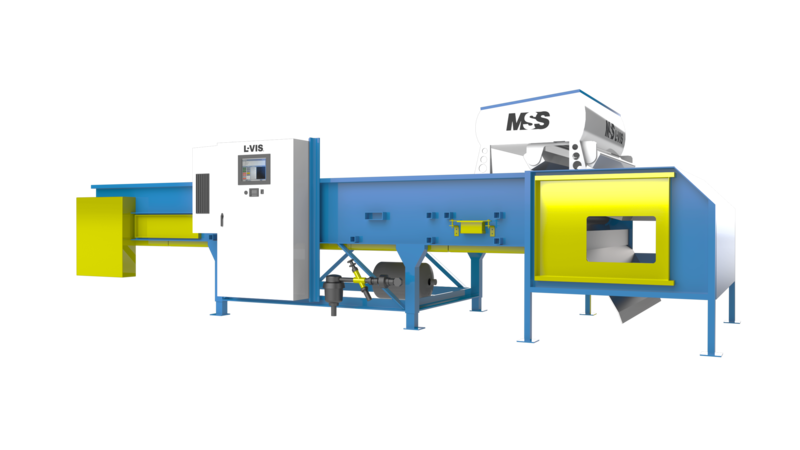 Using an ultra high-resolution color camera system, the L-VIS® is capable of sorting by size and shape, with color sorting applications.  For electronic scrap applications, a proprietary algorithm is available for the detection of wires in electronic scrap. 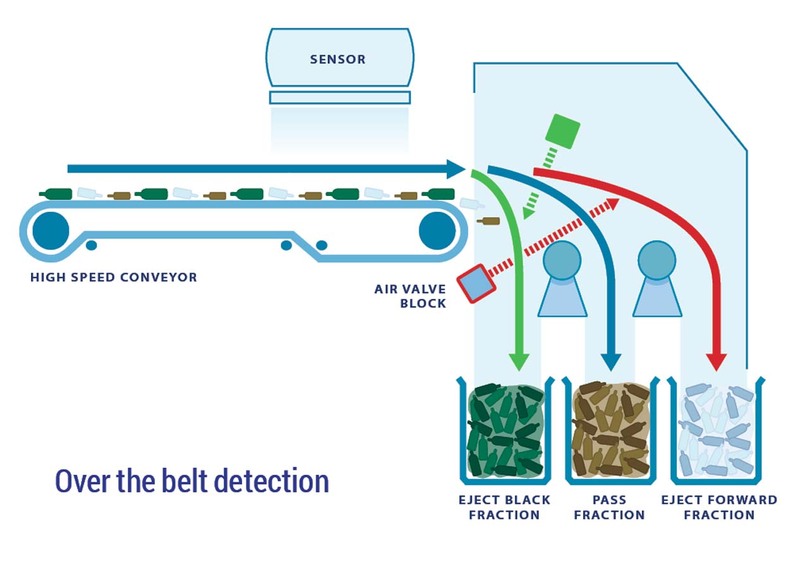 MetalMiner™ is our latest and most advanced induction-based true all-metal sensor that sorts ferrous, non-ferrous, and stainless steel down to 1mm in size. Our patent pending MapLine™ algorithm maximizes recovery rates and provides a clean eject fraction.